Battery life is the biggest problem with current generation of smartphones and only few smartphone makers are back of devices with better battery life, Oukitel is one among them. After Oukitel K4000 Pro and popularity of K6000 smartphone, Oukitel wants to go big, this time it will be 10,000 mAh battery on its flagship smartphone. 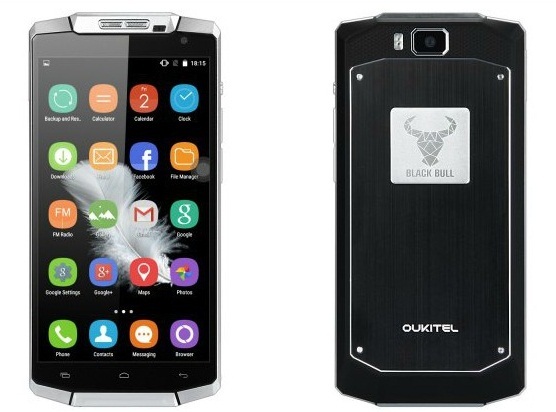 The Oukitel K10000 smartphone is the handset that we are talking about here. 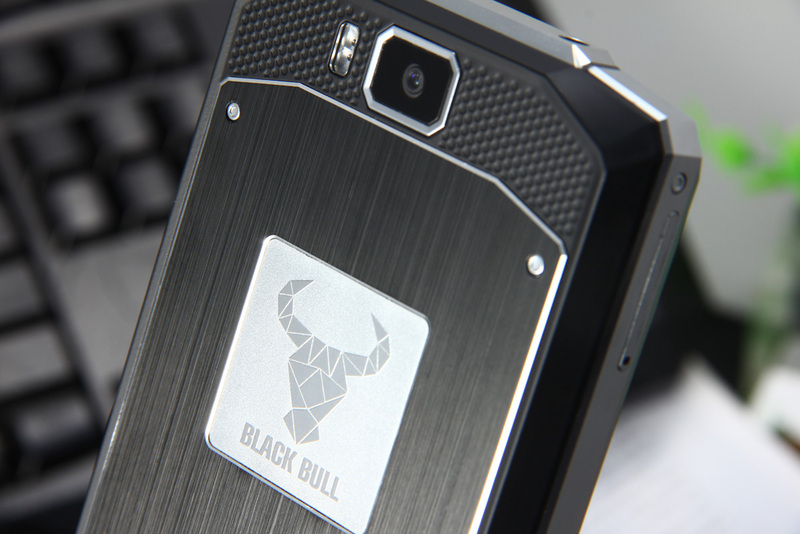 Powered with 10,000 mAh battery, its the only smartphone with such huge battery packed in 143 x 77 x 9 mm and weighs 184 grams. That’s definitely not bad considering we have 2000 mAh battery smartphone with 100 to 120 grams weight. 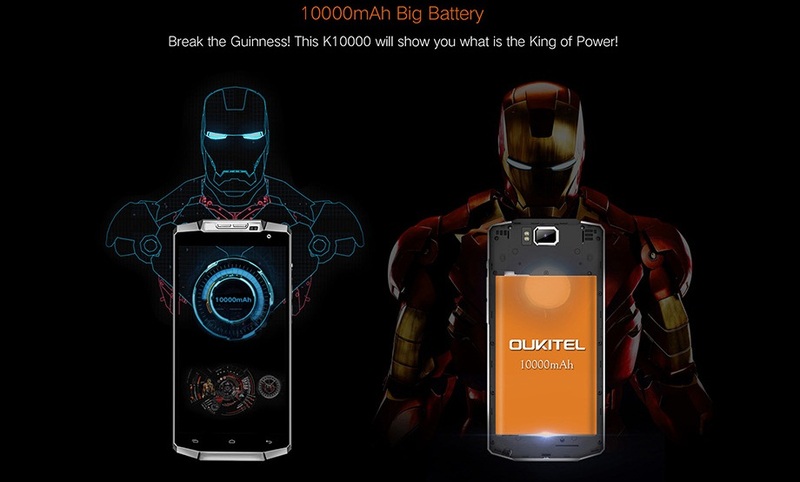 Oukitel K10000 power bank or smartphone? In terms of specifications, the Oukitel K10000 smartphone is powered with 5.5 inch HD display and 1 GHz Mediatek quad core processor with 2 Gigs of RAM. 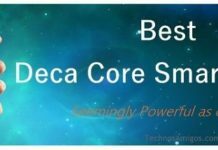 It runs on Android 5.1 Lollipop out of box with 16 GB on-board storage, 8 mega pixel rear camera with LED flash and 2 mega pixel front facing camera. The best thing about Oukitel K10000 is its battery size which can be charged within 3.5 hours and it can fully charge three iPhone 6S with 10% battery left. That’s definitely huge for a smartphone. You will not have to worry of carrying power-bank along with you as it can definitely last for 3-4 days with full charge on normal usage. 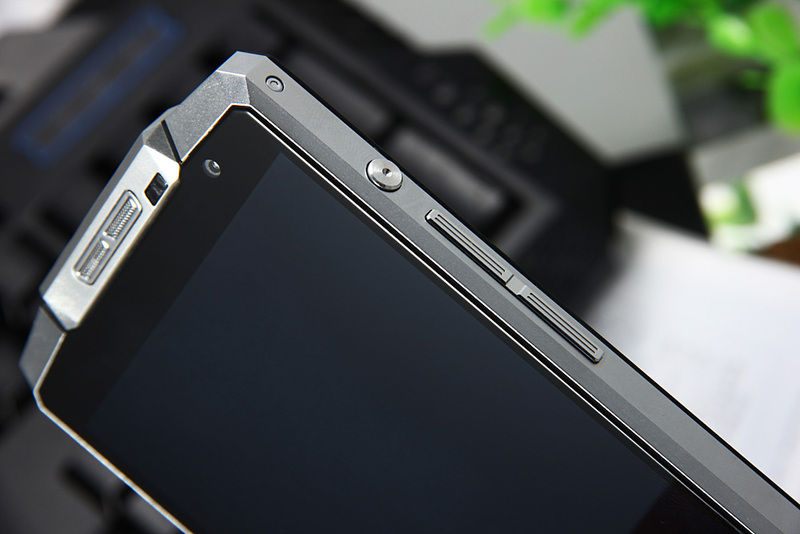 Among the noticeable alternatives are Gionee Marathon M5 but no other smartphone has 10,000 mAh battery, so it makes Oukitel K10000 handset unique. Oukitel K10000 is priced at $ 239.99 but its currently sold via GearBest at a price of $ 199.99 with shipping starting from January 2016. Certainly Oukitel questions various top OEM when it comes to battery life, although large battery size doesn’t mean it will provide better battery than others, but we should know the fact that 10,000 is three times more than 3,300 mAh battery for any normal size phablet or five times bigger than normal 5 inch smartphone which are verse with 2000 mAh battery.